next up: TOMORROW: the 2nd and 3rd years of BEAR!! Yeah!! After this amazing event we have the amazing BARBEARIANS feeding us with drinks and laughter, but then…. 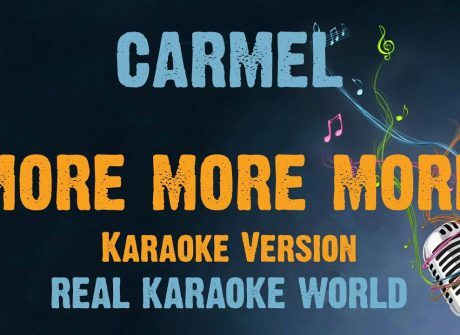 as an extra after two weeks of Theory festivals; tomorrow our own Carmel will be coming to us with her CARMELS KARAOKE PARADISE ! So come and share your singing talent with us while having a lovely drink after the whole day of the Theory presentations.